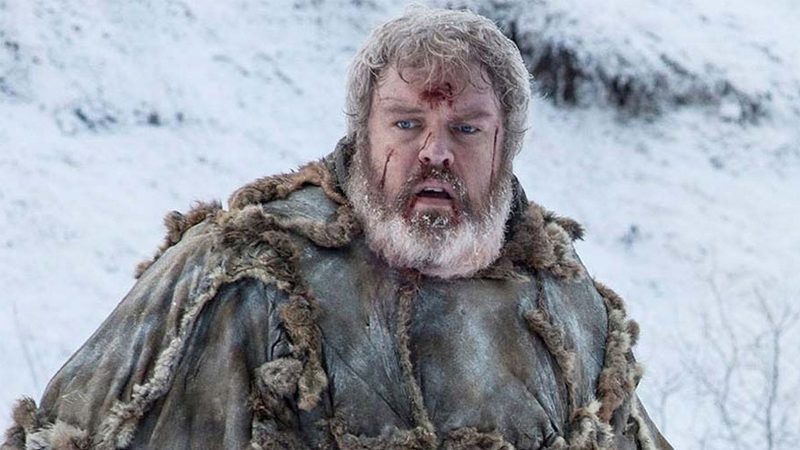 Kristian Nairn, who played the gentle giant Hodor in the epic fantasy series Game of Thrones, says he is looking forward to the proposed spin-offs of the HBO show. Now that Game of Thrones is headed towards its finale, Nairn believes not going in for the continuation of the world of Westeros would be an opportunity lost. “A lot of people are excited about it, all I know is rumours, unfortunately,” he said of the spin-off (possibly) titled The Long Night. “I just think it’s a good thing. Obviously ‘Game of Thrones’ has created this complete alternative universe, and Westeros, just to lose that at the end of this year, or this season, would be crazy, after all these incredibly well-developed characters and places, they almost feel real. It would be crazy not to do something else with it,” Nairn told Digital Spy. The actor’s character was last seen in the sixth season of the show. Game of Thrones creator George RR Martin has confirmed that as of now scripts for five spin-offs, most probably prequels, are in development. One of the spin-offs is titled “The Long Night”. Martin has also written a lengthy history of the Targaryen dynasty called “Fire and Blood”. Game of Thrones returns for one last time on April 14.